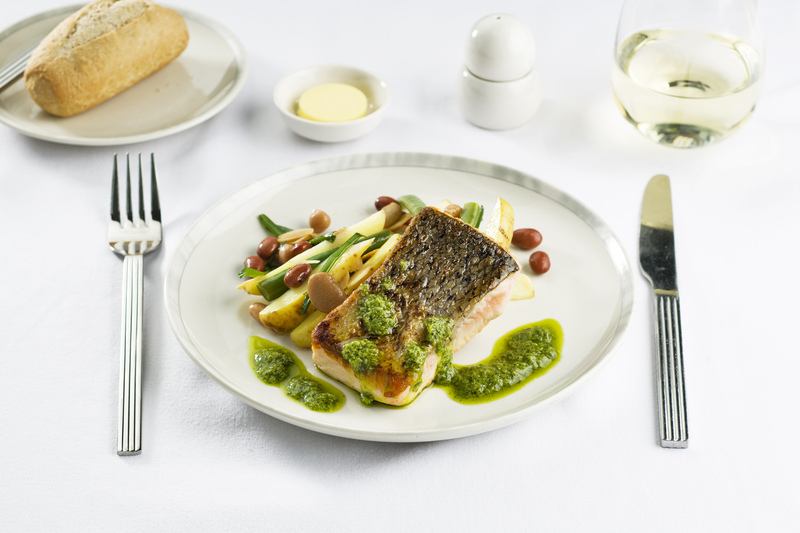 Last week, Singapore Airlines turned the heat up on airline food, launching its Book the Cook service from Brisbane for its Business and Premium Economy Class customers. 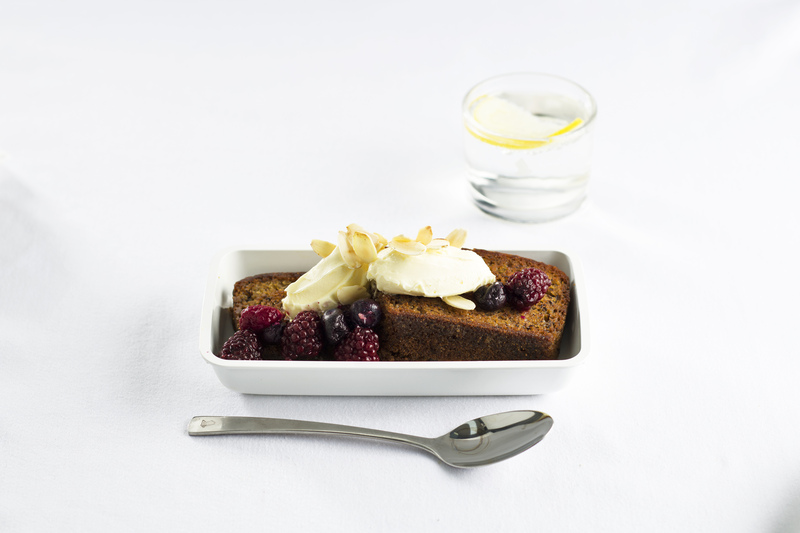 Under Book the Cook, customers can pre-order a main meal from a selection of options, with creations inspired by the Airline’s International Culinary Panel of Chefs, including Matt Moran. For customers travelling from Brisbane to Singapore, the new service will be available in Business Class from October 1 and Premium Economy when its first Airbus A350-900 launches on October 17. On Thursday, I was one of the fortunate few invited to a taste test of this menu. 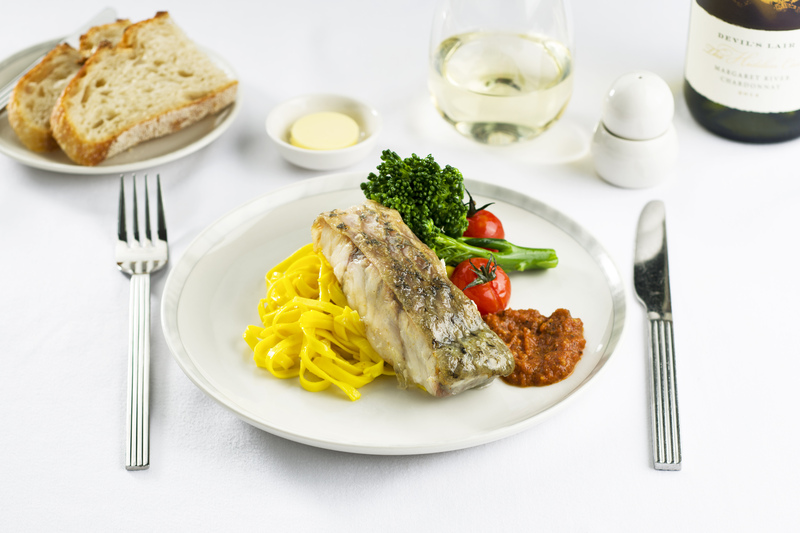 From the Business Class selection, I chose the pan-fried barramundi in native pepper berry sauce, with sautéed vegetables and saffron fettucine pasta, which was my favourite dish of the tastings. 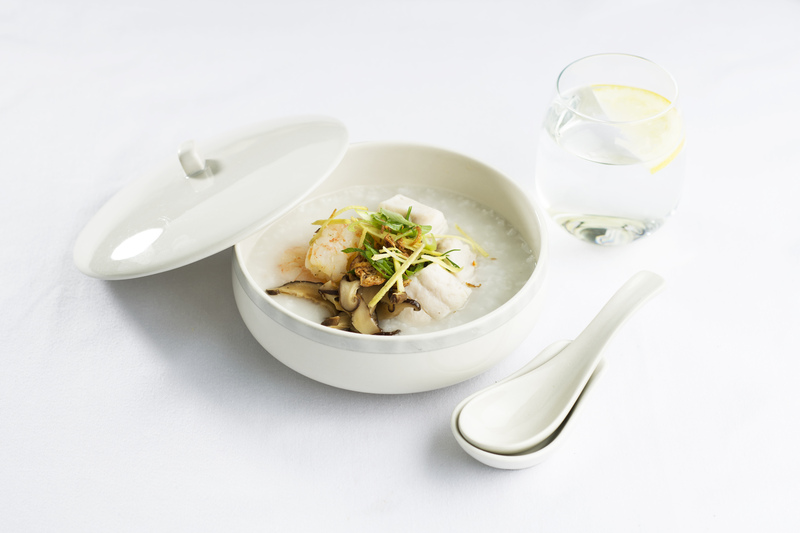 Celebrating 50 years of flying into Australia this year, Singapore Airlines is also committed to honouring local flavours and producers, where possible. In fact, last week it also announced it would serve local Brisbane craft brewery Green Beacon beer on its flights from Brisbane. An airline that supports the little guys? You had me at alpha, whiskey, foxtrot. 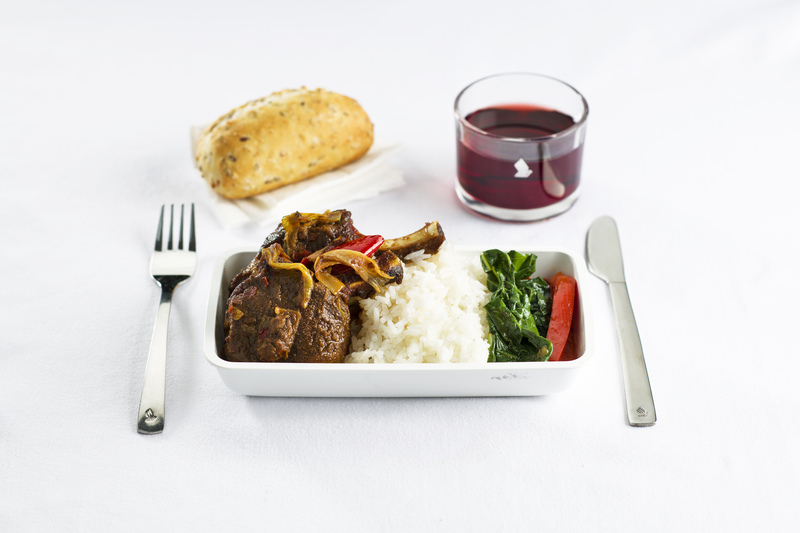 I also sampled two meals from the Premium Economy Class menu, the lamb with chilli and cumin, jasmine rice and stir fried Gai Lan, which was also a beautiful dish. The pesto fettucine with seafood mornay and panko parmesan crumbs contained fresh seafood, although I would have preferred a little greater mornay sauce/pasta ratio, something I’m sure their regular taste testers (yes, they have these) will pick up on. 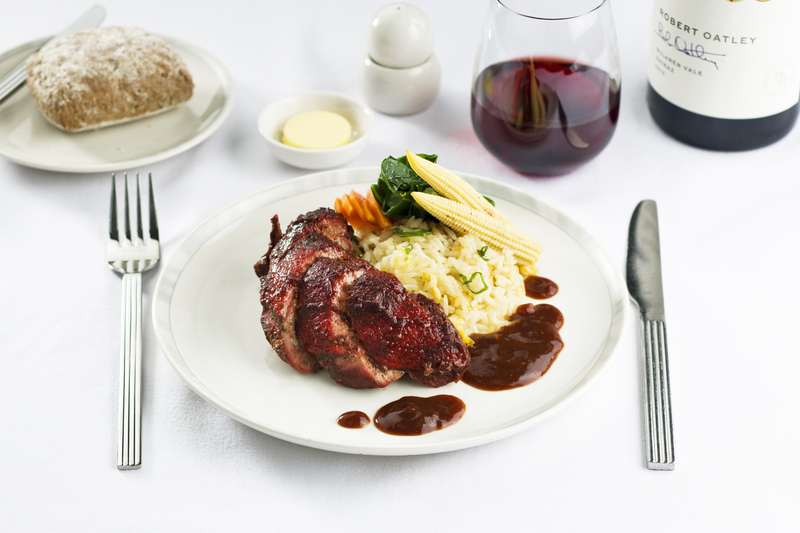 Customers who don’t wish to Book the Cook can also choose from inflight menus, but it adds to the experience to select from this wide range of dishes before you even fly. 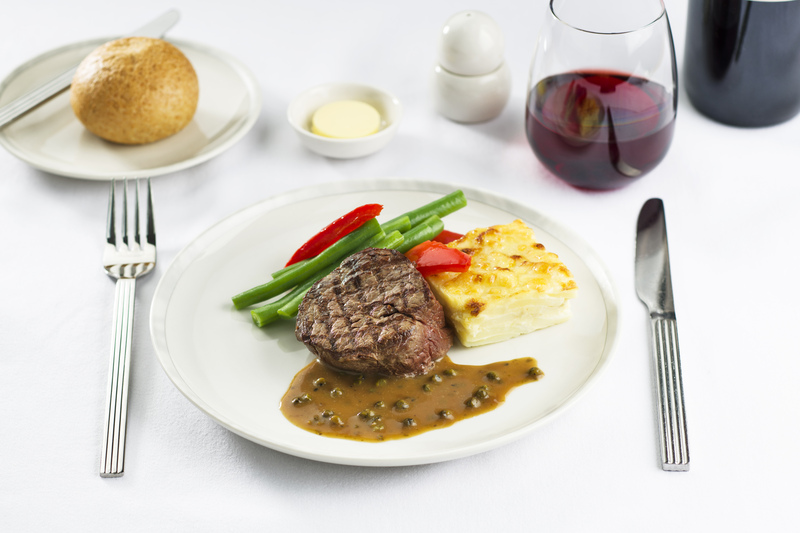 Other dishes to receive the Singapore stamp of approval in Business Class include Chicken Madras with saag aloo gobi, steamed basmati rice, mango chutney and garlic naan bread; Cantonese roasted duck with Asian greens and steamed jasmine rice; and Chargrilled beef fillet in green peppercorn sauce, with seasoned vegetables and gratin potatoes; among others. 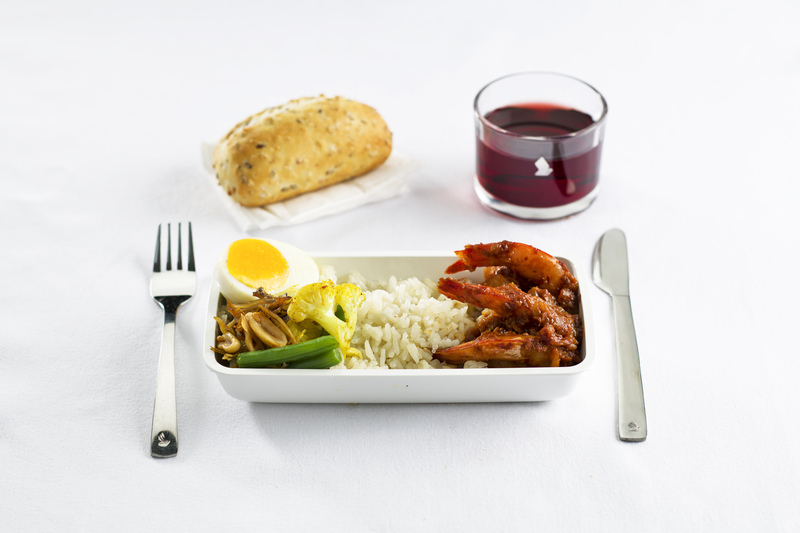 In Premium Economy Class, you can also Book the Cook for some Hainanese chicken rice with chilli, ginger and choy sum; and Nasi Lemak with prawn, sambal and green beans with fried onions Ikan Billis and a half-boiled egg; among others. For a professional travel writer, who flies regularly on myriad airlines around the world, I find Singapore Airlines a consistently excellent airline, offering superb service even when you’re flying Economy. In fact, its Economy Class service rivals that of some of its Asian Business Class neighbours. Who doesn’t love a hot towel on take-off and landing? Service with a smile from their famed Singapore Girls? They’ve got all that and more. There are some airlines I’ll go out of my way to fly and for me, Singapore Airlines is one of these, particularly as it’s partnered with my favourite Australian airline, Virgin Australia. Points I earn on Singapore, can be easily converted to VA. Now, with these new offerings, they’ve signalled they are not content to rest on their laurels. (That Green Beacon Wayfarer American Wheat Beer was so good, I may have taken a sneaky can home with me from lunch). And that, Matt Moran, is something to “Crowe” about, Rusty head cold or not. 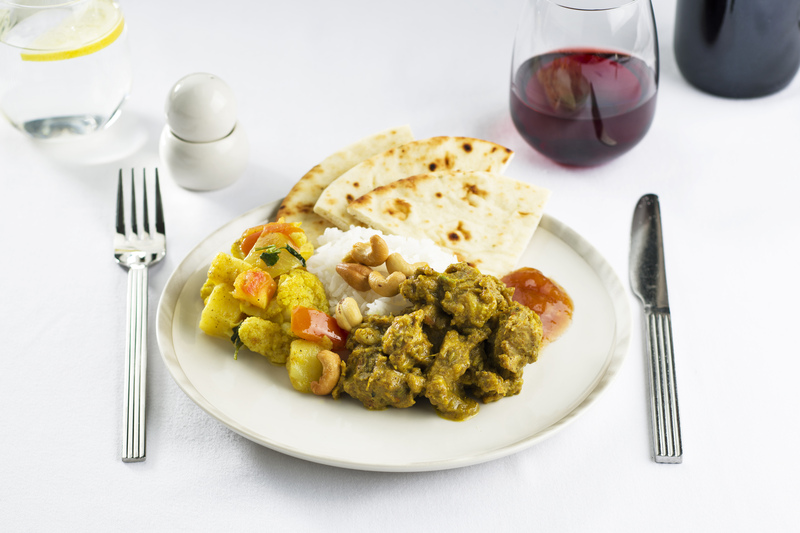 The Global Goddess travelled on this culinary journey as a guest of Singapore Airlines. Always impressed when an airline pushes the inflight food boundaries. Looking forward to Booking the Cook! Only if i can sit next to Russell Crowe though. I’d prefer to sit next to Matt Moran. And interesting guy doing interesting things. Yes, it was all really interesting. Yummm. when can I eat…. I mean fly? You go girl! From October 1.